Wonder Bharathi Hacienda is a residential development of Wonder Avenues. Located in Hyderabad, it is built across a wide area. These luxurious 2BHK and 3BHK apartments makes it a dream home to everyone. These apartments are beautifully crafted with modern amenities and is approved by Telangana RERA. What is the location of Wonder Bharathi Hacienda?The location of the project is Bandlaguda, Hyderabad. What are sizes of apartments in Wonder Bharathi Hacienda? The apartment sizes in the project range from 1039.0 sqft to 1597.0 sqft. 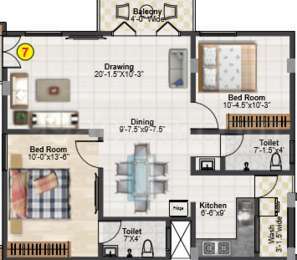 What is size of 2 bhk in Wonder Bharathi Hacienda? 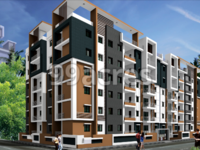 The area of 2 BHK apartments ranges from 1039.0 sqft to 1086.0 sqft. 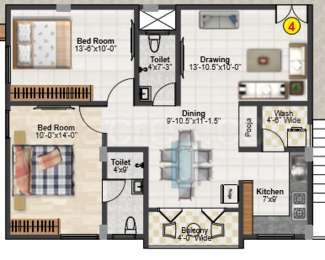 What is total area of 3 bhk in Wonder Bharathi Hacienda? 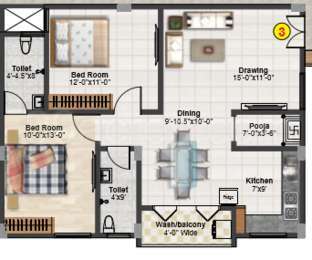 3 BHK units in the project are available in a size of 1336.0 sqft to 1597.0 sqft. What is the total area of Wonder Bharathi Hacienda?The project spans across 0.5 Acres. What is the construction status of Wonder Bharathi Hacienda?The expected date of project handover is Aug 2021. We are a small company doing big things.